What does it mean that Dell is going private with Microsoft’s help? 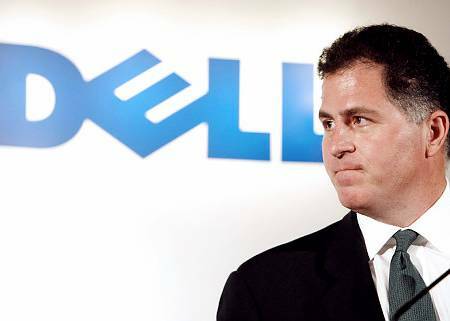 Yesterday the rumors about Michael Dell taking his company private were put to rest. It’s happening, and the deal is worth $24.4 billion. I’ve seen a few comments written about how Michael Dell is robbing shareholders. I don’t think that’s true at all. The stock was trading around $11 prior to rumors of a management buyout. The deal gives shareholders $13.65 per share, which is a decent premium. Obviously some shareholders may think they’re getting ripped off because the stock was already close to the buyout price before the deal was officially announced. But if the deal evaporated, the stock would surely nosedive. This logic escapes some people. Nothing you can do about that. The buyers in this deal are Michael Dell, Silver Lake Partners, and Microsoft. Michael Dell and Silver Lake make perfect sense since Dell will remain CEO and Silver Lake is a well known firm with a history in participating in large deals like this. Silver Lake was the firm that took Avaya (formerly Lucent Technologies communications division) private. Dell and Silver Lake are the equity guys. They’ll be the guys who own stock in the newly private Dell. Microsoft, however won’t have any equity. They’re going to be debt holders because of a $2 billion loan. This means Microsoft won’t have any voting power in the direction Dell takes. Naturally, Microsoft still has a lot of power here because they’re a massive supplier to Dell. But if the Texas PC maker wants to make bolder decisions that take it out of the commodity business, there won’t be any stopping them. It’s entirely possible that Microsoft’s loan comes with some conditions that preclude Dell from taking certain actions in the interim. Or, perhaps, they even obligate Dell to take other actions (possibly tied to Bing, Windows Phone 8, tablets, or other areas where Microsoft wants to collaborate with Dell). But these are all just possibilities, not something I know enough about to speculate on. One thing seems clear - Dell has not seen success in the mobile market and it is doubtful they’ll depart from their stated strategy in order to push harder into mobile. Dell has said it wants to be more like IBM, getting into higher margin services. Reuters published a detailed story on this deal which I think makes good reading. For Dell, becoming private means no more conference calls or SEC filings. No more Wall Street analysts bitching about weak earnings and calling into question the company’s survivability. Wall Street will essentially ignore Dell, which is what the company wants. Executing a huge business turnaround, or complete change in direction, is quite tough to do under the scrutiny of institutional investors and analysts. I know this to be true because I’ve been that analyst many times with many public companies. Management hates the short term pressures when their turnaround has a longer term focus. Does this deal mean anything to the mobile industry? I don’t really think so. 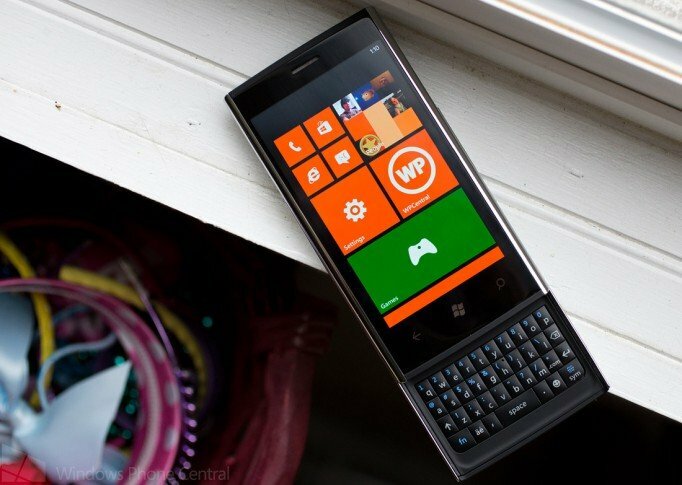 I think Microsoft still has a big challenge to crack the market, and they’re working hard to find a balance between making their own hardware and licensing Windows Phone 8 to Nokia, Samsung, Huawei, HTC and others.